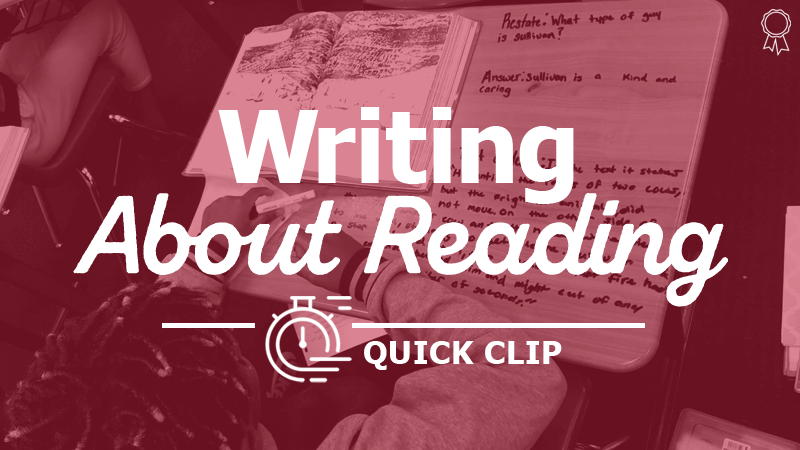 "Return to Annotations After Reading"
Mark the text in order to stay focused and engaged. Track the connections and questions of their Thinking Voice. Underline main ideas and circle key vocabulary terms. Indicate details that provide support for text-dependent questions.